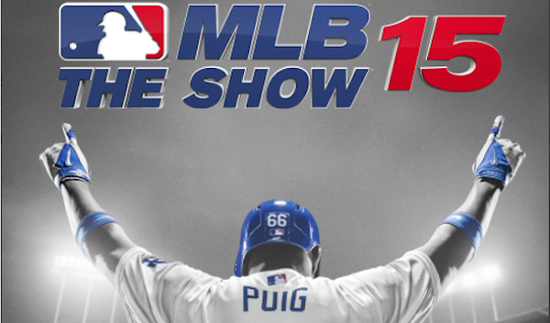 The semi-regular site giveaways return with this one an opportunity to win a copy of MLB 15: The Show on the system of choice! Thanks to those who entered. The winner has been contacted. There are several ways to qualify and each one counts for entries so the more you complete the more chances to win. The giveaway is open now and will run through March 26th when the winner will be randomly selected and contacted for delivery details. Good luck! *If you don’t see the giveaway applet try refreshing the page. Occasionally it doesn’t load completely. You can log in either with Facebook or your email address. Names drawn as a winner have their entries verified (to confirm completion of the task) before being contacted. The winner is displayed in the giveaway app and immediately emailed for delivery info.